New show! North Shore! Cool venue! Great bands! Okay enough exclamation points. 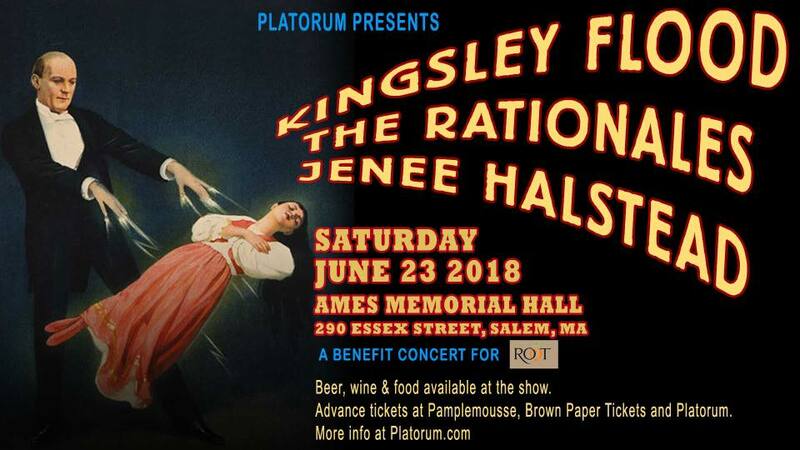 This will be a great, early summer show at a cool venue in Salem, along with Jenee Halstead and The Rationales. We are really excited to be playing songs off our new album, and the live show really feels like it’s working. Come see for yourself.